Today I have some fab nail tattoos to show you from a company called Fake Tattoos. There is a large selection of tattoos to choose from retailing at £6.00 per packet. 1. 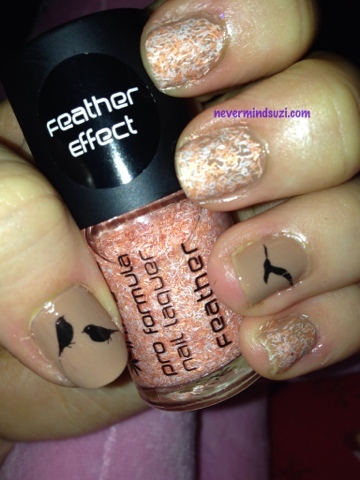 Paint your nails a light colour and seal with a topcoat. 2. Once they're completely dry, choose your tattoo and cut round it. 3. Remove the protective plastic and put the tattoo face down onto your nail *ensure that it is in the correct position as it will be difficult to remove once applied. 4. Hold a damp cloth on the tattoo whilst its on your nail, the paper the tattoo is on will eventually "give" and just slide from your nail. 5. 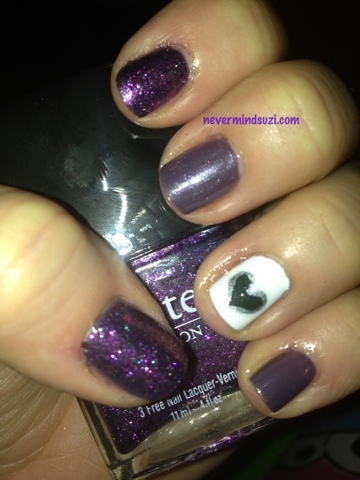 Seal the tattoo onto your nail with your favourite topcoat. This product was sent to me for review. All opinions are my own. I love the first combination, so cute! 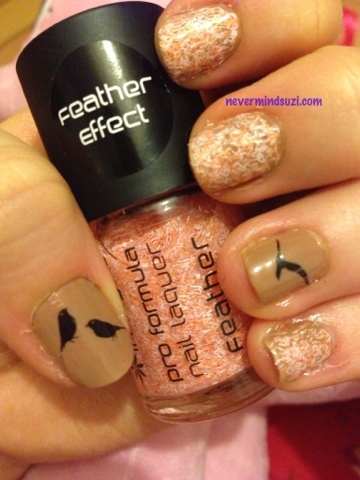 I like the feather effect!!!! very nice! !